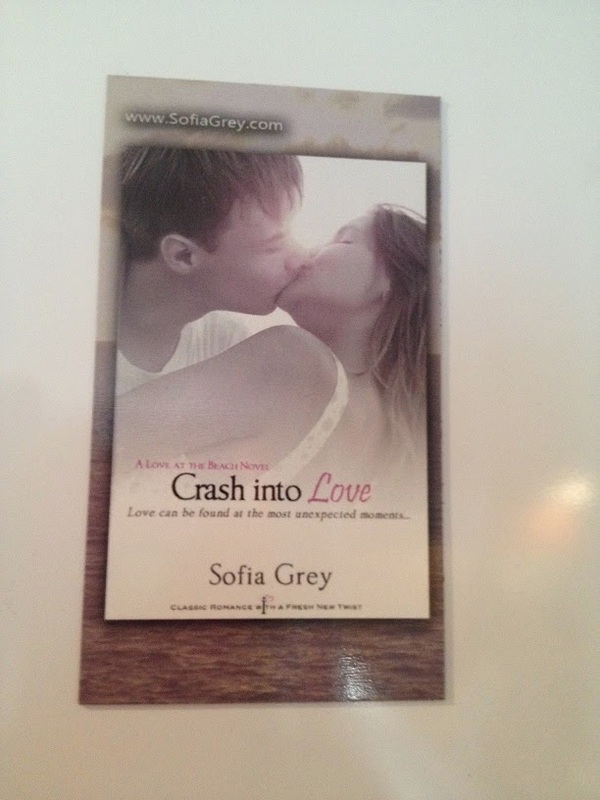 Loved this book - then again I love all if Sofia's books! Jonah is so complex but Cass is a smart, strong woman and is capable of understanding and loving him - if he will let her. Woot! Thanks for visiting & your awesome rec! Intriguing title, Sofia. Best wishes with your release!